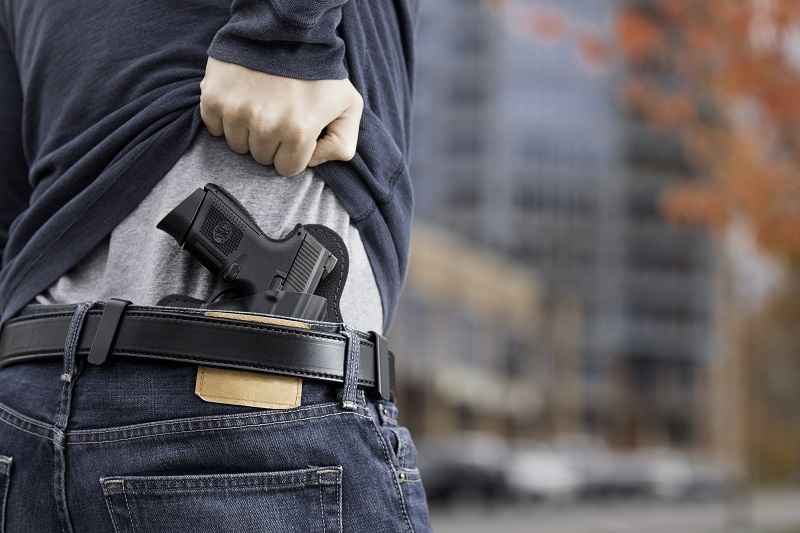 Concealed carry could easily be thought of as a kind of risk management, in that carrying a gun is a contingent against the occurrence of certain events. Just like insurance, you carry a gun in case something such as a vicious assault, armed robbery or other violent crime occurs that could pose mortal danger to yourself or others around you. Take the idea one step further, though. 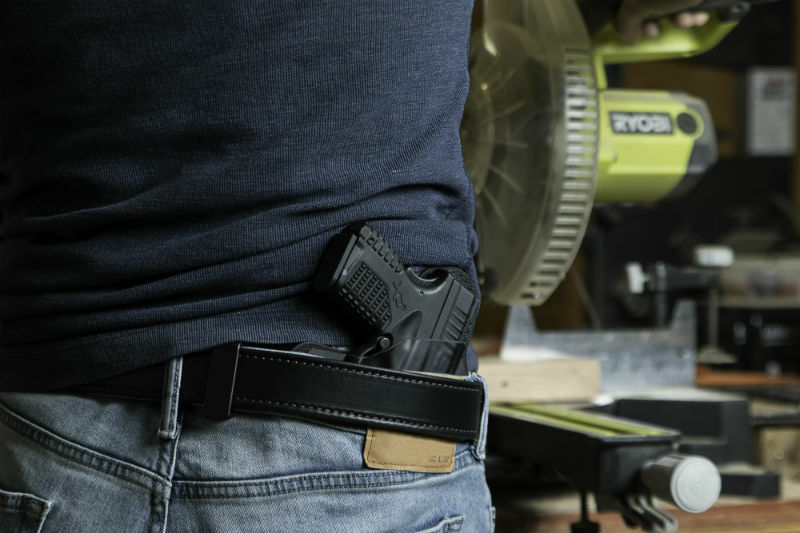 You put on your holster and gun belt and pistol because you might need it in case something bad happens. Is there anything you can do to reduce the odds of something bad happening any further? The first step is risk identification. In other words, what are the specific risks that you run? Is there anything that makes them more or less likely to occur? How can they be avoided or managed? 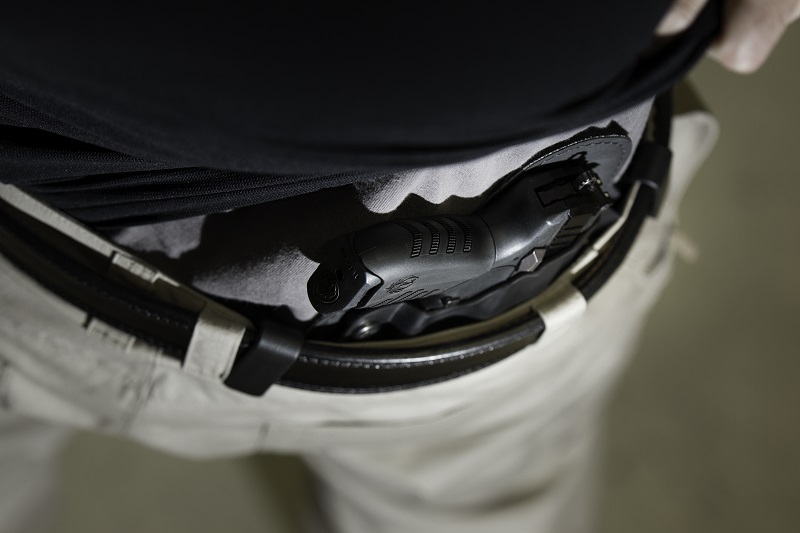 When it comes to concealed carry, the particular risk that you're looking to avoid or control against is violent crime. We humans, despite our virtues, have a terrifying capacity for violence and other maleficent behavior. Therefore, it can be assumed that violent crime will never be eradicated. However, there is an economy of scale, as it were, in that violent crime can be more or less likely depending on location and circumstances. Additionally, some TYPES of violent crime are more or less likely depending on location and circumstances. Robbery, for instance, doesn't occur too often on highways or busy streets. Road rage incidents, such as assaults or even assaults with deadly weapons, are more common since some of the wonderful citizens we live with think it's perfectly reasonable to get in a fistfight or worse over their daily commute. One thing to be aware of is high risk areas. Most violent crime of any sort, be it vicious assaults, robbery, car jacking or home invasions take place in urban or suburban areas. Rural areas tend to have less crime, though that isn't to say that there isn't terrible violence out in the sticks. For instance, a convenience store near a high-income suburban neighborhood is not necessarily a high-risk location for armed robberies. A convenience store or gas station in the less affluent areas of a major urban center, however, are certainly higher risk. Banks are actually lower risk than one might think, as the rate of bank robberies is lower than robbery at other types of retail locations such as taverns, restaurants and convenience stores/fuel stations. However, banks in some areas are higher risk than others. Parking centers for public transportation are high risk areas for carjacking. Residential zones can be as well. Does this mean everyone should just move away from the city? No. Besides, large urban and suburban areas are where most of the good jobs are. Instead, the idea is more that a person should be aware of high-risk areas and be more aware while IN high-risk areas. 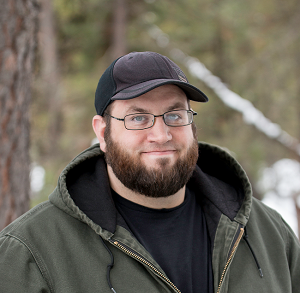 Situational awareness, after all, is a significant part of the concealed carry mindset. That said, a viable risk reduction strategy is to identify and avoid high-risk areas whenever possible. While in medium- or high-risk areas, be as mindful as possible. A bit of situational awareness may be enough to tip you off that something is about to happen. Areas with high rates of substance abuse - both licit and illicit - are also likely to be higher-risk areas than areas where substance use is less prevalent. Be aware in drinking districts especially. Unfortunately, that law abiding citizens can concealed carry is not enough to deter the criminal element from posing a threat to the rest of the population. It can't keep an unstable person from snapping and carrying out some terrible act. Crime usually happens to people because they were in the wrong place at the wrong time. There is no way to entirely account for the wrong time, because a crime is committed by a person who decides to commit one at the time they commit it. You can, however, be more ready for it by being situationally aware. You can, though, account somewhat for the wrong place by avoiding high-risk areas. There's no way to eradicate one's risk...but there are ways to manage it.